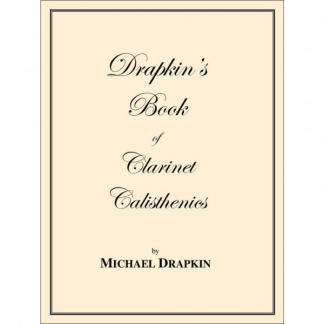 Drapkin details his step-by-step approach to creating the perfect reeds for his clarinet. 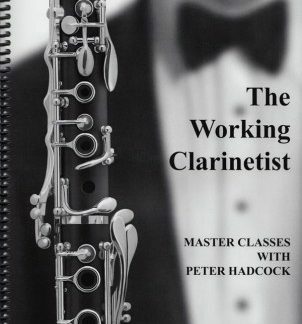 The conversational text is amplified by photos that put you right in his workshop. 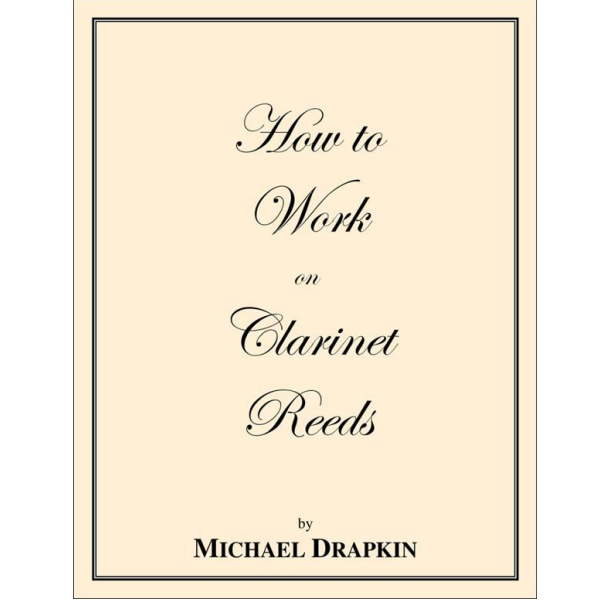 All reed players should take the time to learn how to craft their own reeds. 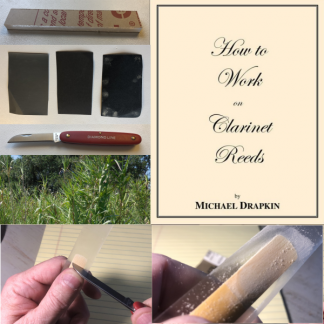 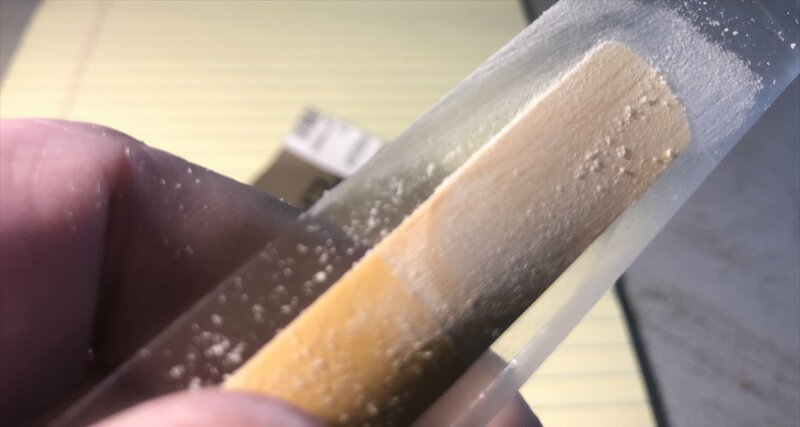 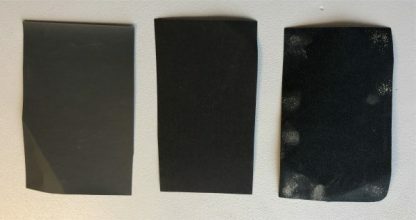 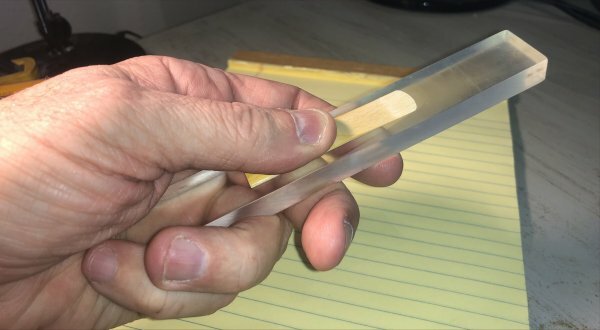 “Most clarinet players are slaves to whatever comes in the box, not realizing that just a few minutes of touch ups can make all of the difference,” says Drapkin, as he begins his process of creating the perfect reed. 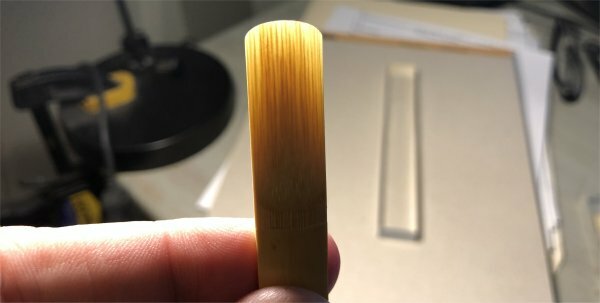 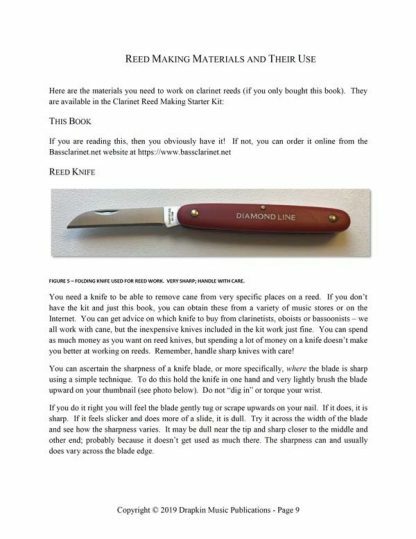 He discusses reed knives, various sandpapers, and how to “finish” a reed. 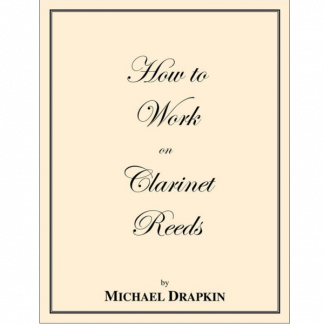 When all is done, he even provides a troubleshooting guide for less-than-perfect reeds. This handy tome will bring you a skill that will last a lifetime.